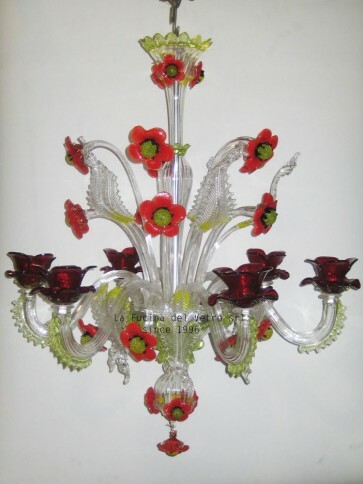 Floral Murano glass chandelier "POPPIES"
The Poppies Murano chandelier in the picture is in 6 lights version in clear Murano glass with red and green decorations. 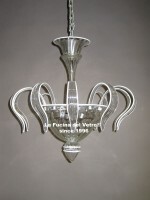 Also included pieces of replacement for leaves and flowers, electrical equipment, mounting kit and instructions, certificate of guarantee and the apposition of the original Trademark Vetro@Artistico Murano company code n.074, licensed from Veneto Region with regional law n.70 of 23/12/’94, a witness to the authenticity and origin of the product. 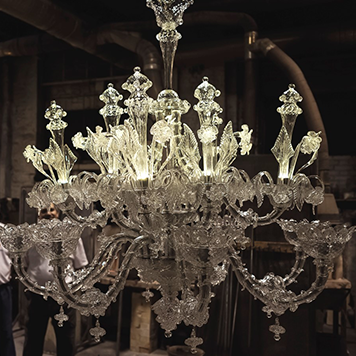 Of course all the Murano chandeliers are made entirely handmade by our master glassmakers following the ancient techniques of Murano glass for the production of the classic Venetian chandeliers in blown glass and are manufactured in our factory in Murano chandeliers located in the homonymous (Murano - Venice). 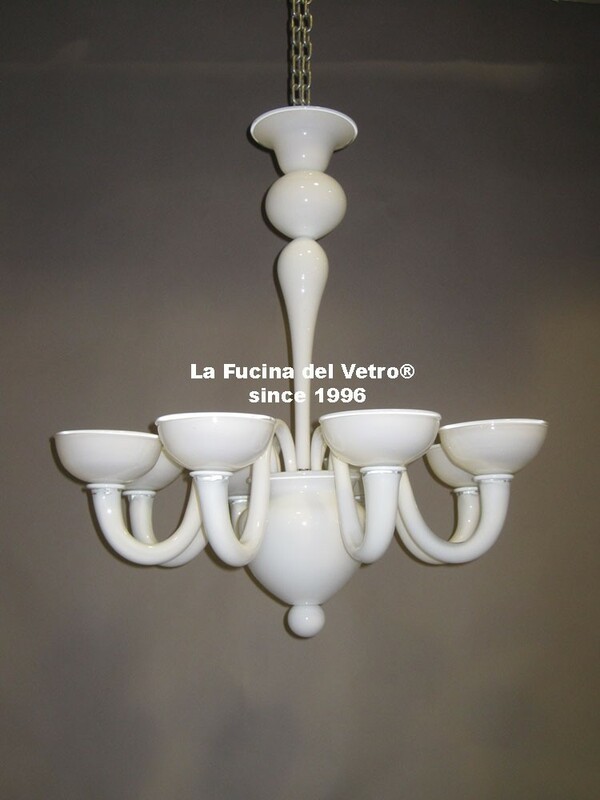 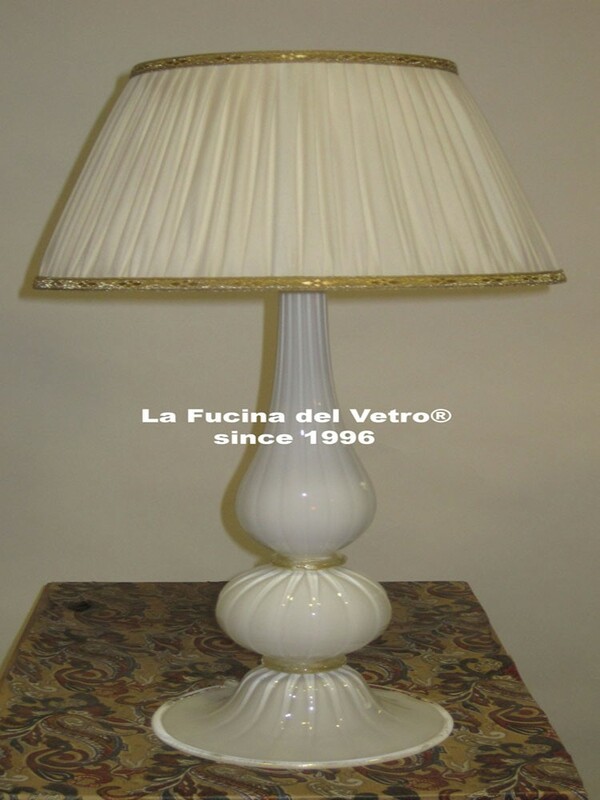 In addition to any Murano chandelier in our collections is always possible to combine one of the following products, always made ​​Murano glass: wall, ceiling, floor, flambeau, table lamps and bedside lamps.